Technology innovations swing to a pendulum’s cadence. Sometimes innovations begin with infrastructure changes and reverberate up the stack. Other times, front-end engineers innovate at the application layer, which demand downstream changes in the infrastructure to scale. The last major epoch of front end evolution has celebrated its ten year anniversary. We’re in a period of punctuated equilibrium. When will we see rapid speciation? Web 2.0 and mobile applications built on iPhone and Android transformed the way users interacted with technology. One could argue there have been innovations at the platform tier. React changed front end deployment, for example. But aside from touch interfaces and the elimination of the page refresh with each click, not much has changed in human computer interaction in a decade. In contrast, in the last five or ten years, infrastructure has been reinvented, revolutionized, reborn. Infrastructure-as-a-service provided by Amazon, Google and Microsoft among others empowers applications to scale as users demand. New databases like Hadoop, Cassandra, Cockroach/Spanner, Mongo, Blockchain store and retrieve data faster, at larger scale, across geographies or in untrusted environments. Kubernetes, containers, serverless, continuous deployment have transformed software building. These technologies fomented a movement that has changed software engineering: devops. Devops combines the responsibilities of software developers and infrastructure operations. New machine-learning APIs transcribe speech, categorize text, recognize images, translate words, and predict. Available off the shelf and cheap, their accuracy hurtles toward human superiority with staggering speed. So when will all these innovations alloy to fundamentally change how we interact with software? Perhaps the most successful, Alexa and Google Home are the first mass-market, human-computer interface without a screen. Tens of millions of homes now operate with an invisible, audible interface to the internet. Ambient computing. In the enterprise, however, not much has changed. Today’s SaaS interfaces are nearly identical to their older brothers: databases with web forms on top. Advances like chatbots haven’t yet impacted software use at scale. Voice isn’t broadly used to input data. Perhaps the advances in infrastructure should reduce software cost. Better tools translate to lower expenses? Today, software infrastructure costs are not meaningful compared to customer support and may sap five or ten points of gross margin, which won’t result in a price delta buyers will notice. 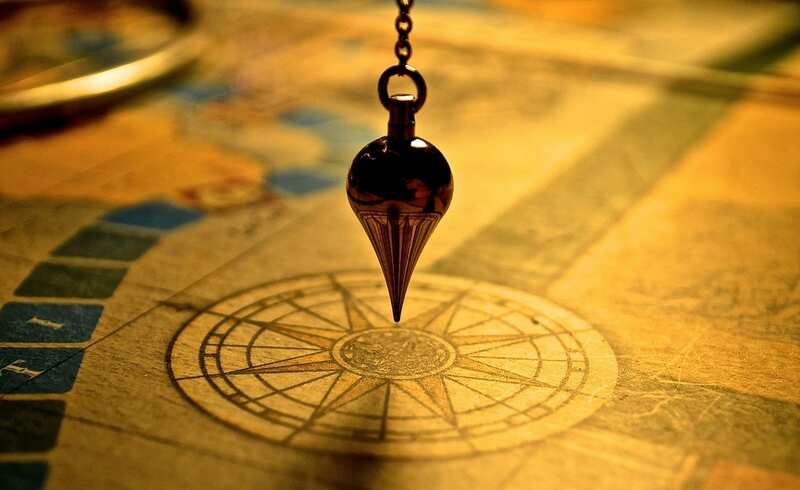 The software innovation pendulum will change direction. The infrastructure renaissance have built the foundations of new front end cathedrals, which will redefine human computer interaction in SaaS. If you’ve seen one of these new interfaces, let me know by emailing me or sending me a tweet.